Our product range includes a wide range of super plasticizer normal plasticizer. 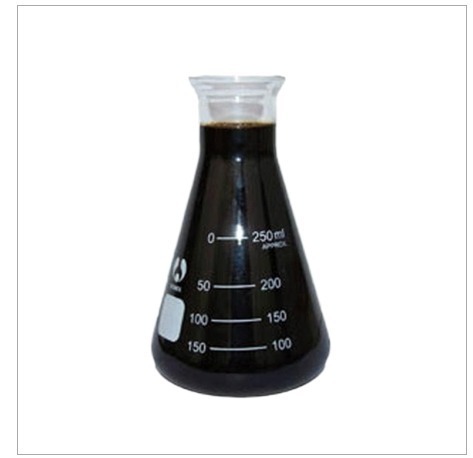 We are acclaimed in market for providing our clientele Super Plasticizer Normal Plasticizer, which contains selected synthetic sulphonated naphthalene formaldehyde condensates. In addition to this, these products are free from Calcium Chloride, sulphates or other potentially harmful and corrosive chemicals. This is reachable in diverse packaging options as per the requirements and provisions of patrons. Improves cohesion, reduce risk of segregation and blending and reduces and permeability. Looking for “Super Plasticizer Normal Plasticizer”?